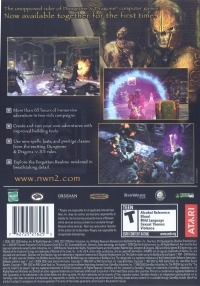 Description: Includes Neverwinter Nights 2 and Neverwinter Nights 2: Mask of the Betrayer. 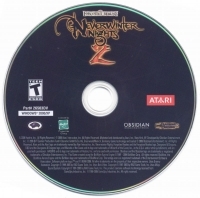 This is a list of VGCollect users who have Forgotten Realms: Neverwinter Nights 2: Gold in their Collection. 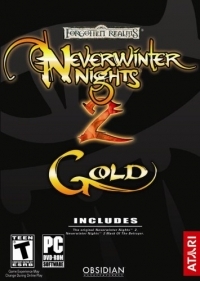 This is a list of VGCollect users who have Forgotten Realms: Neverwinter Nights 2: Gold in their Sell List. This is a list of VGCollect users who have Forgotten Realms: Neverwinter Nights 2: Gold in their Wish List.